mechanical failure and a 1 year powder coat warranty. .Made in the USA. Will Not Work with Warn Zeon Winches. 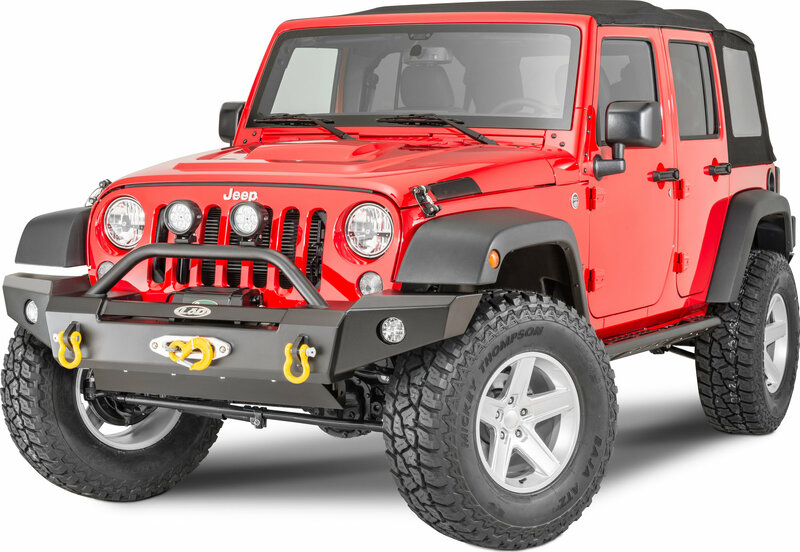 What is the approximate weight of this bumper? This bumper weighs approximately 92lbs. 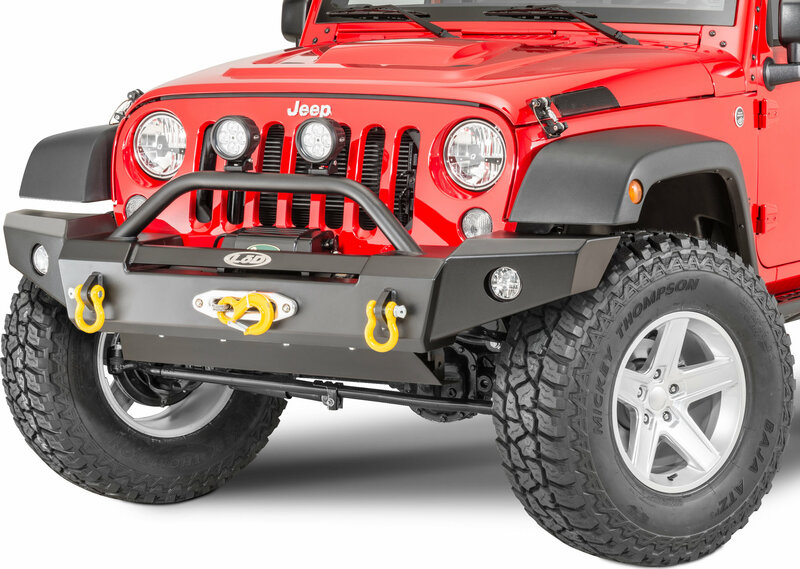 Does this bumper come with a vacuum relocation kit that will work for a 2016 JK? 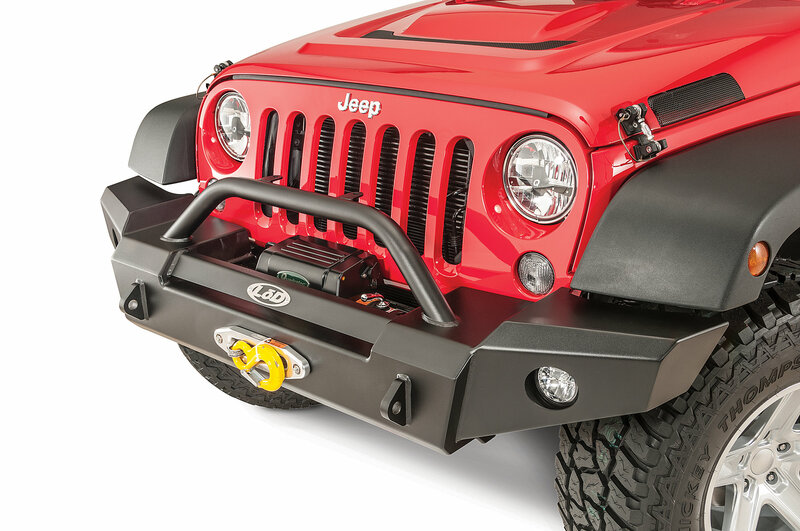 Hello, this bumper includes a vacuum pump relocation bracket. Thank you for your question.